Interlink Academy and 11 of our European partners have developed a new technology-based creativity tool for journalists called INJECT. The tool will broaden the research of journalists and uncover new angles to any news story. Interlink’s mission to support quality journalism around the globe goes beyond training programs. Since early 2016, Interlink has been part of a unique project that explores digital state-of-the-art technologies to support quality journalism. The product is a tool called INJECT. INJECT assists journalists in finding creative angles to stories. It can be a one-of-a-kind helper during the research process in a newsroom or editorial department and it can be integrated into newsrooms’ content management systems. Since the start of the project the team build a stable product which is already used by journalists all over Europe. INJECT consortium members have researched and adapted new creative algorithms and services, that include text-mining and natural language processing. 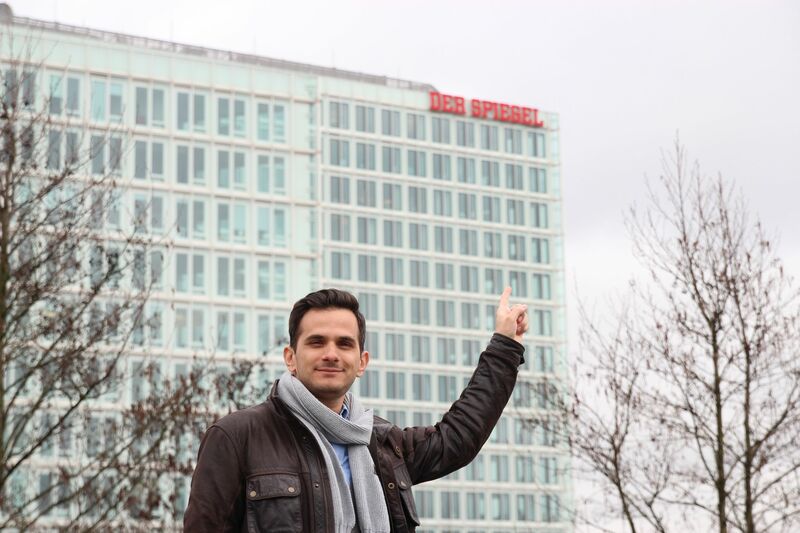 Developer Kos Zachos from City University after a presentation of INJECT to digital editors of DER SPIEGEL, Germany’s leading news magazine. 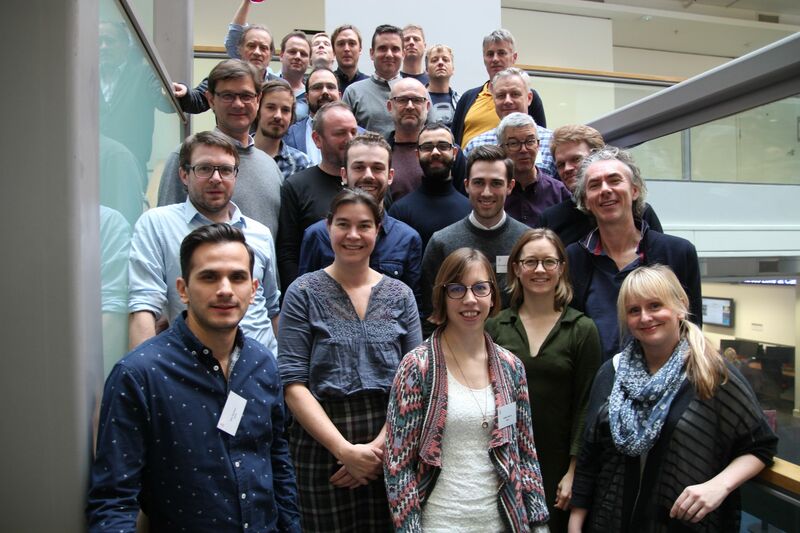 Members of the consortium are – among others – City, University London, United Kingdom (project leader), MLabs, Norway, Fondation Nationale Sciences Politiques, France, Stichting VJ Movement Foundation, Netherlands, WAN-IFRA FR, France. The INJECT tool can be used as a web-app, in Google Docs, WordPress or Adobe InCopy. 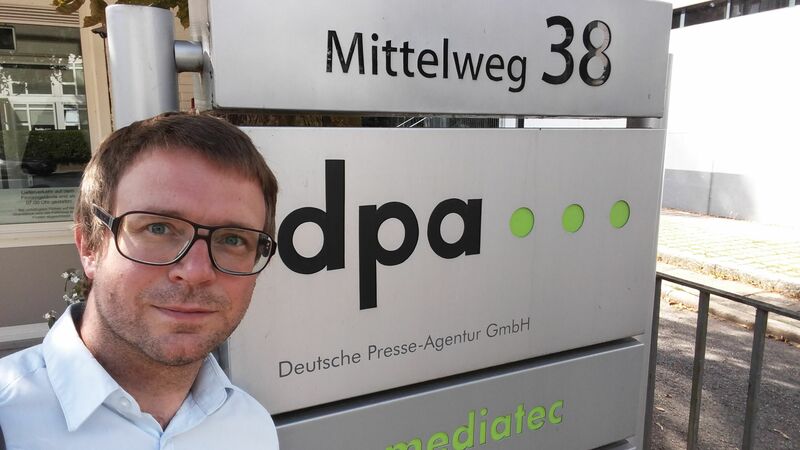 As one of the first partners, INJECT implemented the new dpa ID by Germany’s leading news agency. The dpa ID is a single-sign-on service that provides journalists with access to tools like INJECT. Under the lead of Interlink (with our long experience in journalism training), INJECT started a Massive Open Online Course (MOOC) on the topic of Creativity in Journalism. 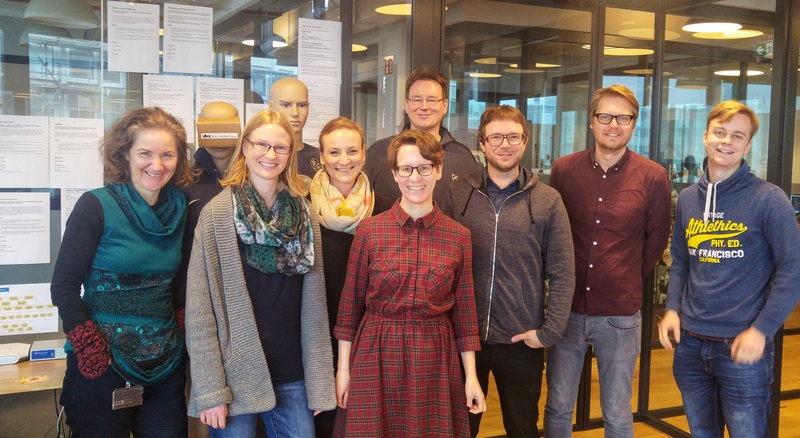 Interlink’s Claus Hesseling is conducting hands-on workshops on creative strategies in journalism, including broadcaster Westdeutscher Rundfunk (WDR) or HHLAB (Neue Osnabrücker Zeitung and Medienholding Nord publishing houses). During these workshops journalists explore creative strategies like SCAMPER and see how they can improve their reporting with the help of tools like INJECT. INJECT initial funding came from Google’s Digital News Initiave. A second round of funding was secured by EU Commision’s “Horizon 2020” program, an initiative to strengthen innovations in the European Union. After that, City, University of London took part in a third funding round. After that, the consortium starting the process of setting up a non-profit company based in the UK that will bundle the future development of the tool. You can follow @INJECT_en on Twitter, like the Facebook page or sign up for the newsletter or send an email to info@injectproject.eu.